Napa is filled with history that may surprise you, but what’s even more interesting is that Napa was far from the first US vineyard. Vineyards were all over the east coast and Midwest before Napa. 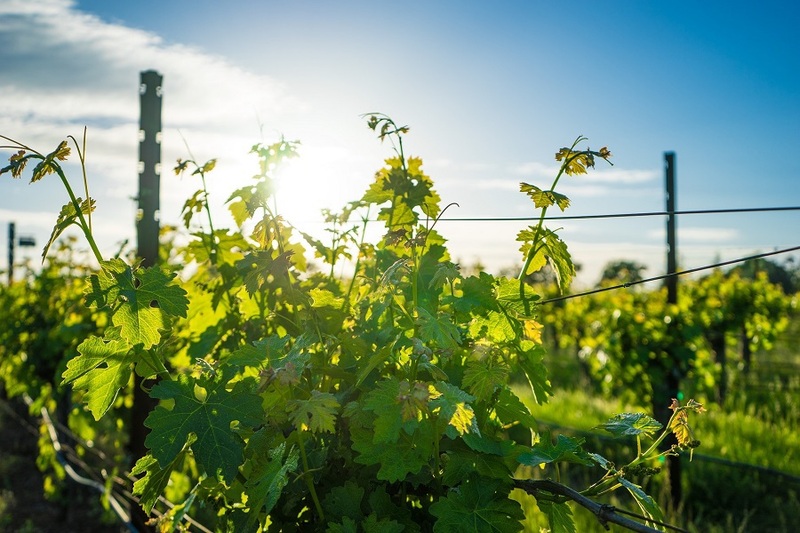 In fact, Southern California had cultivated vineyards before Napa did. While Napa history may not have started in Napa, it can still be seen all over Downtown Napa. 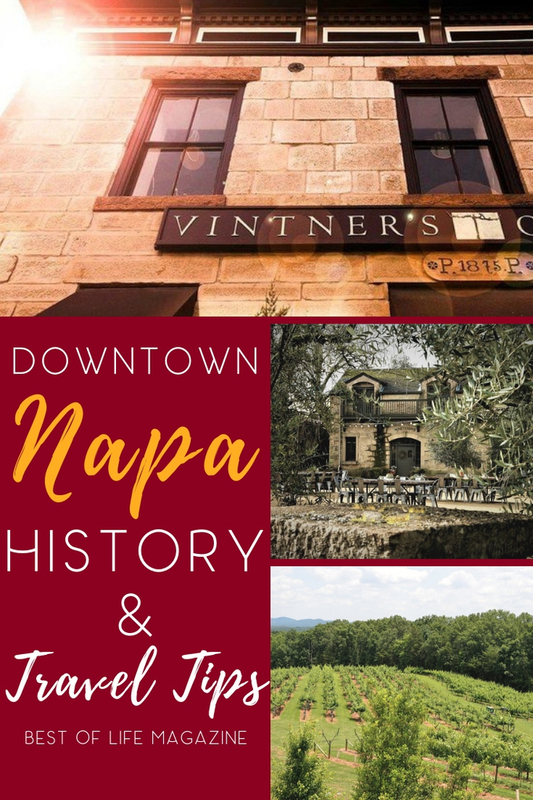 Visiting Downtown Napa, you not only get a chance to stay in luxurious hotels and taste amazing wines, but you also get to learn Napa history all along the way. 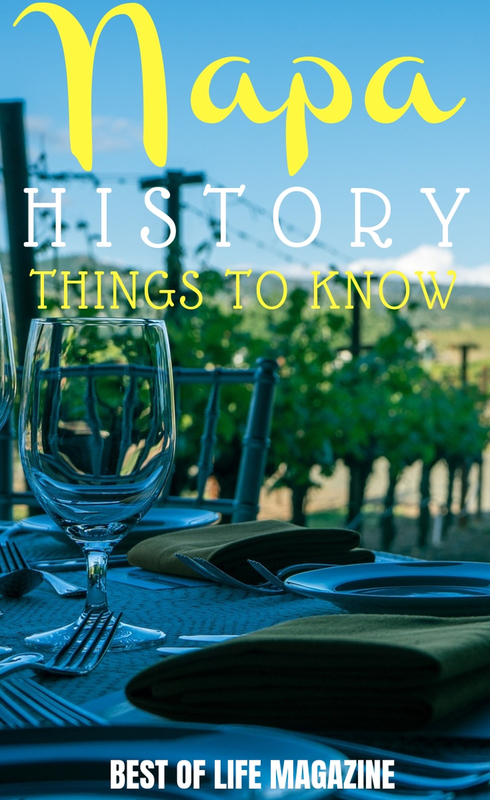 If you call yourself a wine snob, then learning about Napa history will certainly be more fun than your average history class. Most often, Napa history can be learned while sipping a glass of wine or eating luxurious meals. This is why people usually visit Napa, to taste wine straight from the source. But when you visit Napa you start to discover more of its history and see how the buildings, vineyards, and area, in general, are what’s most exciting. 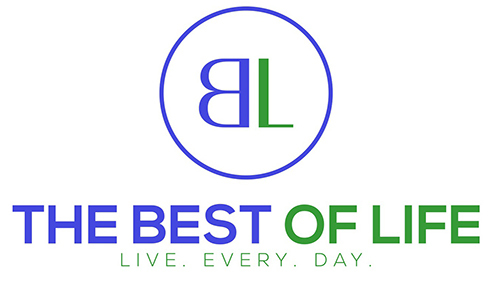 The best place to stay in Napa is in Downtown Napa, anywhere in Downtown Napa will do. 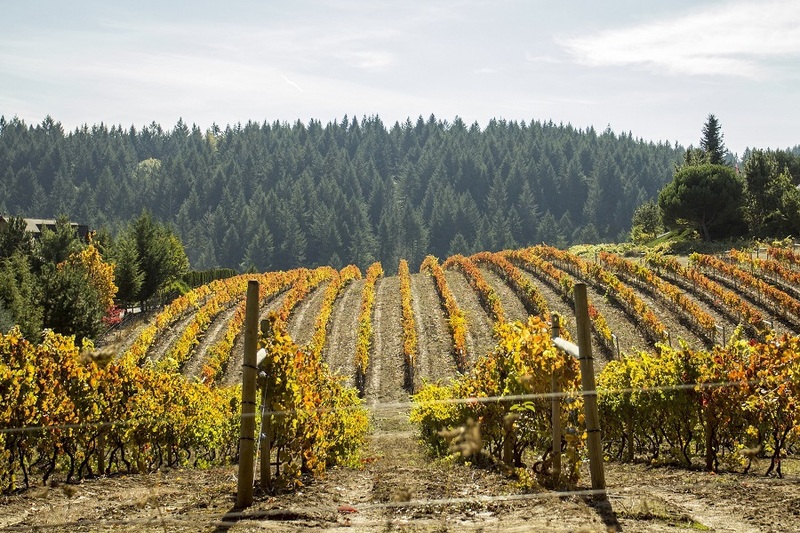 Here is where you will start your tasty Napa history tour. It is possible that the history of the vineyards in Napa Valley go as far back as 1836 when George C. Yount started cultivating the land. And since then, many people started growing vineyards and cultivating the land. Vintner’s Collective is housed in one of Napa’s oldest buildings and is where you will find a collection of the best wines in Napa. Gary Murphy, the owner of Vintner’s Collective, brought together the best winemakers in Napa and gave them a place to impress guests with their creations. Napa is known for wine and luxury and there’s nothing more luxurious than a spa treatment at Meritage Resort and Spa. This resort is located just outside of Downtown Napa and made history by becoming the world’s first underground spa. 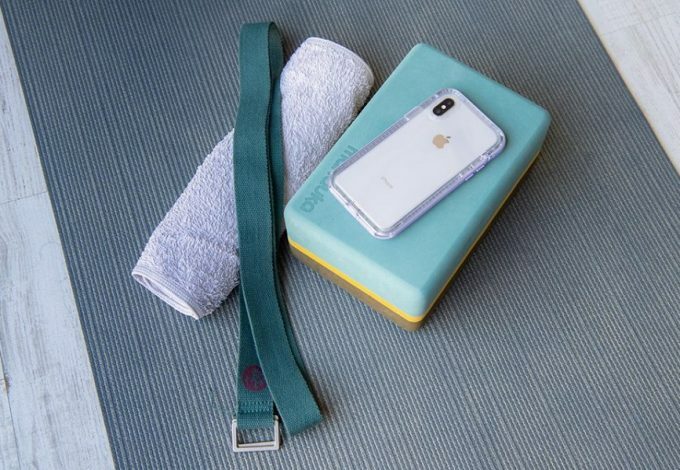 Being underground gives the spa a much-appreciated advantage over other spas, thanks to the lack of outside interference and close proximity to the Trinitas Cellars Tasting Room. That proximity means you can truly relax and enjoy a glass of wine as well as artisan chocolates. Whetstone Wine Cellars is one of the best places to visit in Napa and the French-style chateau that was built in 1885 doesn’t hurt either. The building was built as part of the Hedgeside Winery, which focused on a gravity-flow design. The stone distillery was restored and reopened in 2013 and now you can enjoy the tastes and surroundings of Whetstone Wine Cellars. Kayaking Downtown Napa is very easy since it was built along the Napa River. By going kayaking on the Napa River, you can get a different perspective of the Napa history and the historical architecture. The interesting thing is that the vineyards came before the town, and the town was built around the great tastes of Napa. How you experience that history is up to you and there are no rules saying you can’t have fun learning about this amazing town. There is a way to taste wine and see sights in Napa and it’s known as the Wine Train. The Napa Wine Train seems like something that was built specifically for tourists to see the wineries and get from one winery to the next. However, the Wine train uses the over-150-year-old rail corridor which is part of Napa history. In fact, the Napa Valley Railroad was built in the 1860’s and it was seen as a way to bypass Napa. Locals opposed the construction of the railroad but it soon became obvious that people used it to visit Napa not bypass. Now, with the addition of the Wine Train, we can see what they saw back in the 1860’s: a reason to visit Napa Valley and learn about its history.